Dog Waste on pavements, grass, parks and play areas is a constant problem that will never go away. Our Doggybin helps to eliminate this problem by giving dog owners a designated bin to dispose of their dogs waste in a quick and easy, hygienic manner. 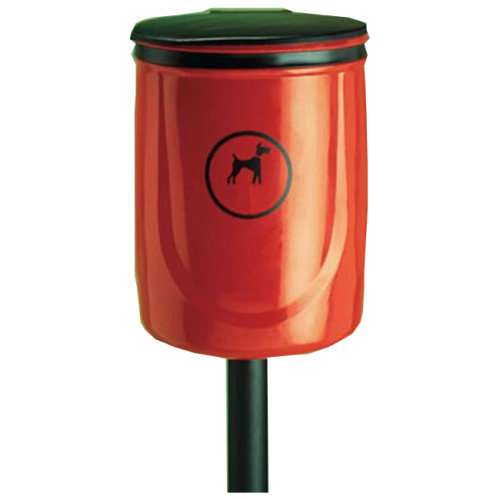 The Doggybin is manufactured from tough and durable polyethylene and is available in a choice of colours and features a vinyl dog waste sticker. Each Doggybin is supplied with a galvanised steel liner that simply lifts out to be emptied. The dual position lid is self-closing in normal use and stays upright for emptying. It also features a deodorizing block to help neutralise the any odours which is placed in the lid (Additional boxes of 36 are available). 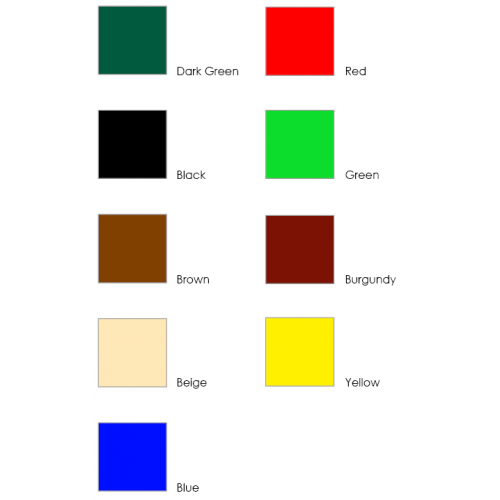 The bin has been designed to be either post of wall mounted and an optional 2 metre high, 3” diameter post is available at extra cost. Jubilee clips are also available as an optional extra for fixing the Doggybin to the post.